Pakistani telecom provider Zong has launched a new 4G-only sim with special internet bundles for its valued customers. In the past year, 3G and 4G customers have drastically increased in the country, thanks to the much-awaited licencing auction back in 2014, and in an effort to capitalize on this growth, Zong has launched a new 4G-only SIM. 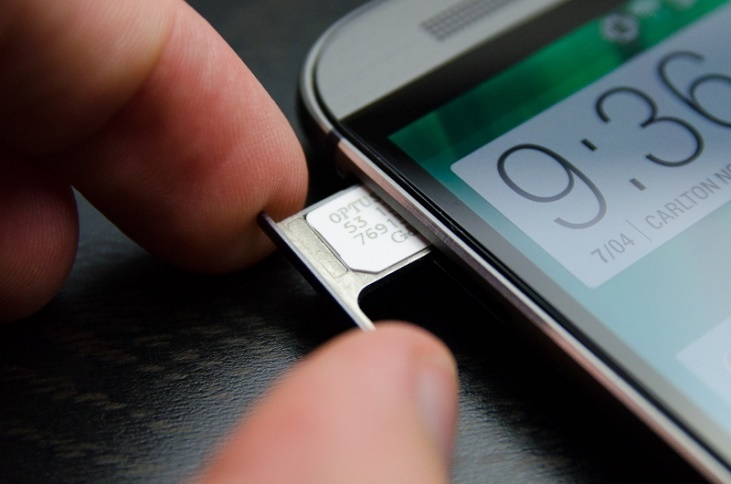 The special SIM works on all internet supported devices including smartphones, SIM-enabled laptops, tablets and even devices like Wingle and Mifi. It will let subscribers use 4G or 3G internet services, depending upon the cellular coverage(excluding voice calls). “Zong subscribers will have an ideal opportunity to make best of the internet services, that too powered by 4G, using the fastest 4G Internet SIM,” said Zong’s Chief Commercial Officer (CCO), Babar Bajwa. The new internet SIMs also open up additional opportunities for being used in different security systems, privately as well as commercially, for protection purposes. Along with the SIM, the network has also launched new internet bundles under the moniker “Double The Volume”, offering data downloads from 4 GB to as much as 100 GB on comparatively cheaper and affordable charges. The move from the age-old EDGE networks to 4G has been met with great enthusiasm from Pakistani mobile users and although the coverage hasn’t been exactly top-notch, mobile networks have improved their services considerably in the past couple of years. Known for launching the first 4G service in Pakistan, Zong has a really good track record in this regard, also bagging the award for Best 3G & 4G at last year’s Consumer Choice Awards.